We use high gain phased array antennas. These are the best aerials to use in this area. 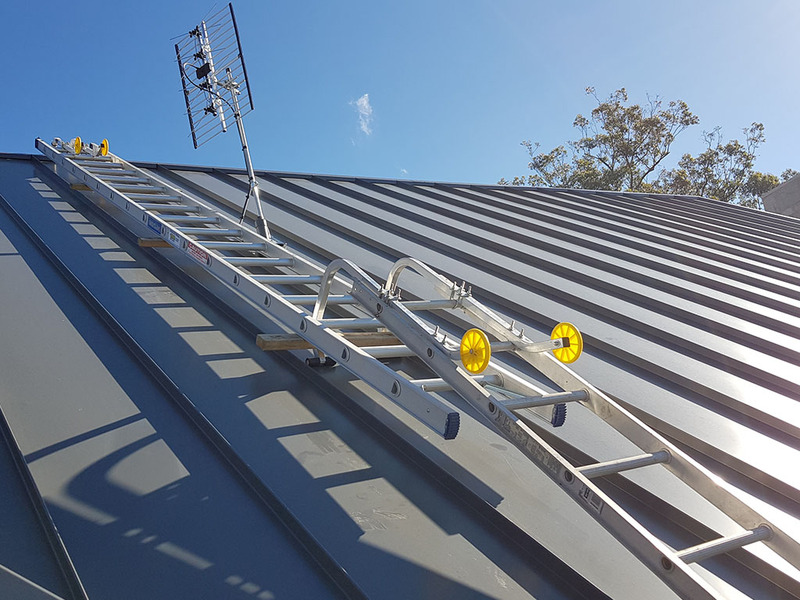 When installing the antenna we use a field strength meter to test for the best possible signal location for your antenna to be mounted. We carry a variety of different mounts, allowing us to mount the antenna in the best location. We can also supply FM antennas and amplifiers. If you have issues with picture and sound dropping out or pixelated picture, we can help you. We can test your RF signal levels and check your antenna system is working to today’s digital standards. We carry amplifies, RG6Q coax cabling splitters, mounts and of course high gain aerials on board, so we can have you fixed up on the day. My business also looks after a number of Real Estates and Strata Services. 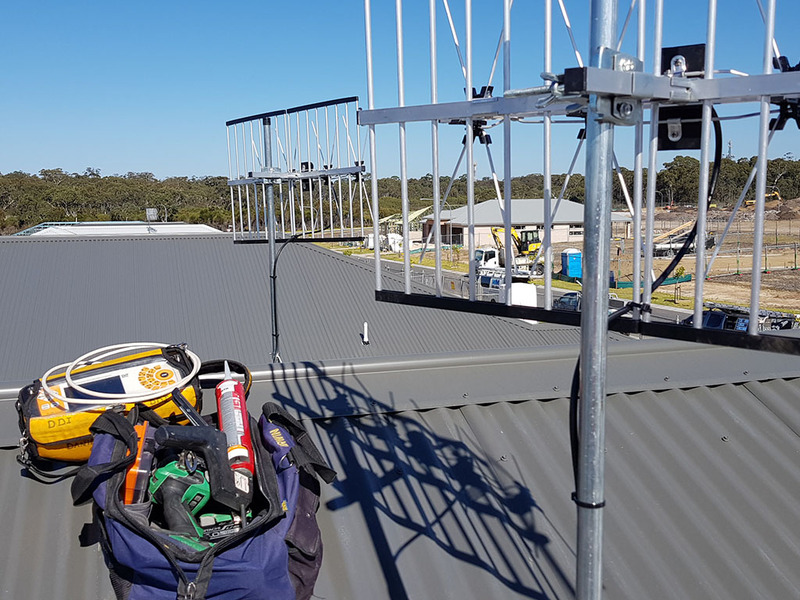 We help with maintaining their antenna systems. In the past 20 years I have wall mounted 100’s TV’s. I would consider this to be a specialty at Daniel Dean Installation. When wall mount TV’s for our customers, we run the cables through the wall cavity so there’s no cables hanging down the outside of the wall. 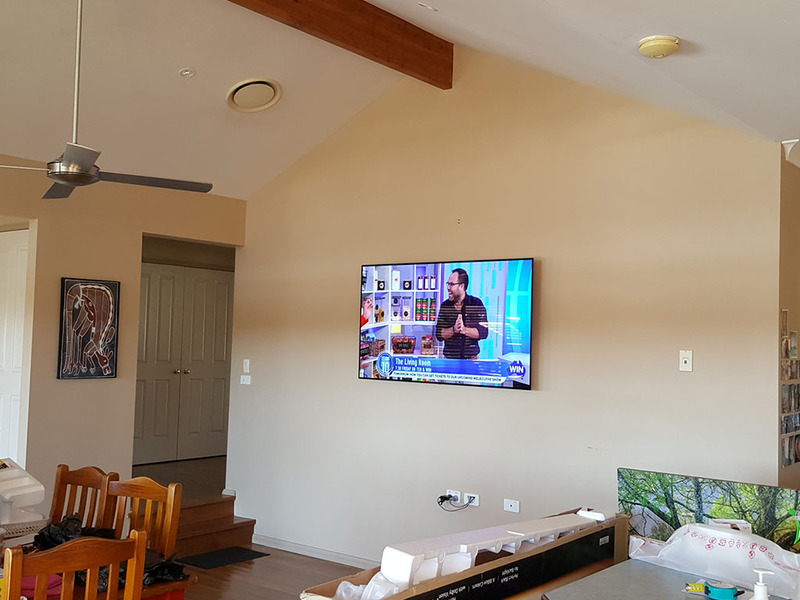 We can mount your TV to a wall whether it’s a timber framed house or metal framed house. We can also mount to brick walls too. I also mount a lot of TV’s in outdoor living areas. This has become very popular with outdoor entertaining. I can supply high quality mounts for your TV as well as, HDMI cables, fiber optic cables and coax cables. If you need your surround sound system installed and setup professionally, we offer a full service for this. We can supply high quality speaker cabling and run all the cables through the wall cavity and mount your speaker. We can also EQ your amp and check your settings to make sure you’re receiving the best possible acoustics. We setup soundbars too. We also have test equipment for testing speakers and speaker lines, if you’re having issues with sound dropout or speakers not working. 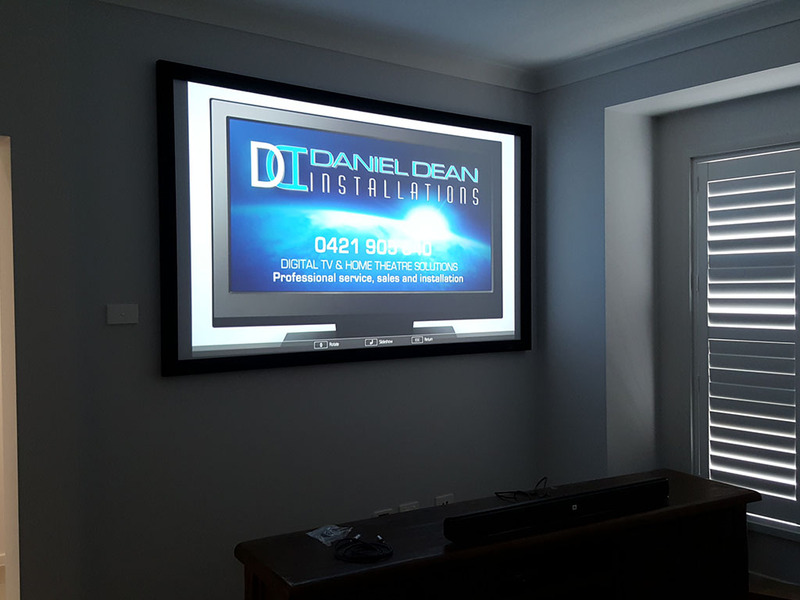 Projector and screen mounting is another service we provide. We also carry a tester for HDMI cables to test for faults. 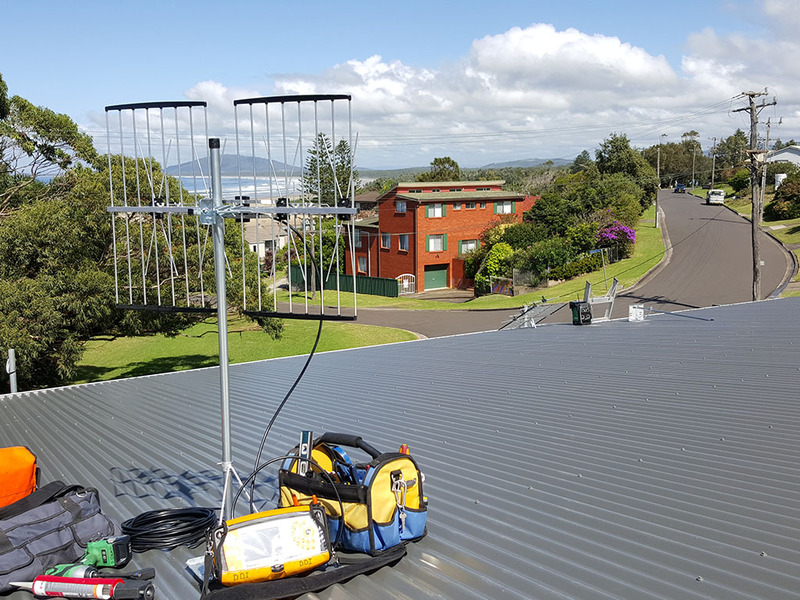 Viewer Access Satellite Television (VAST) is a satellite-delivered service that provides commercial and national (ABC and SBS) broadcasting services. 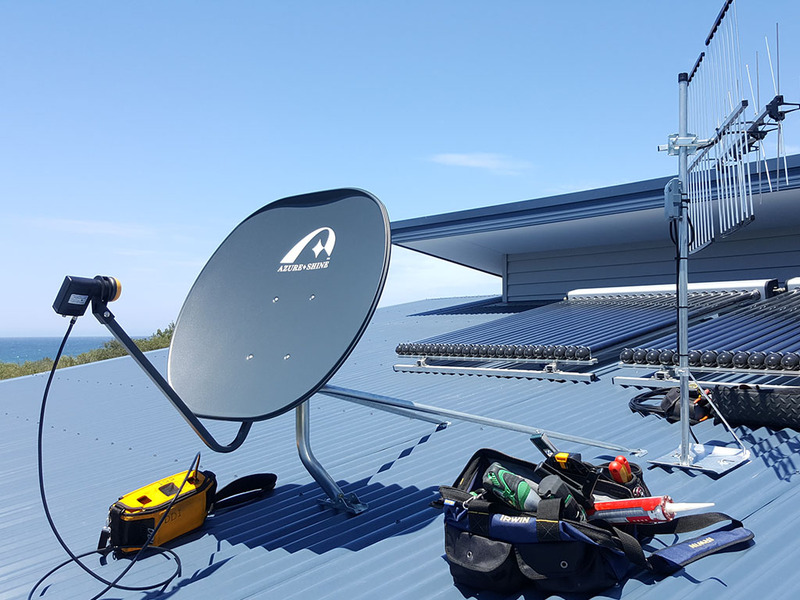 It is funded by the Australian Government to provide access to a suite of metropolitan-equivalent broadcasting services to people in remote areas and to viewers in terrestrial digital television ‘black spots’, who would not otherwise be able to receive digital television services. We do replacement VAST set top boxes and full installation of the VAST satellite systems. We offer basic TV tuning through to full connection of all your devices to your TV. If you have devices that require internet connection we can set these up too. Most TV’s these days are “Smart TV’s” this just means the TV can connect to the internet and has applications on it like your smartphone. We carry a large number of high quality cables for connection of your devices if needed. If you have a mess of cables behind your TV unit, we can sort that out for you by looming and tidying these. 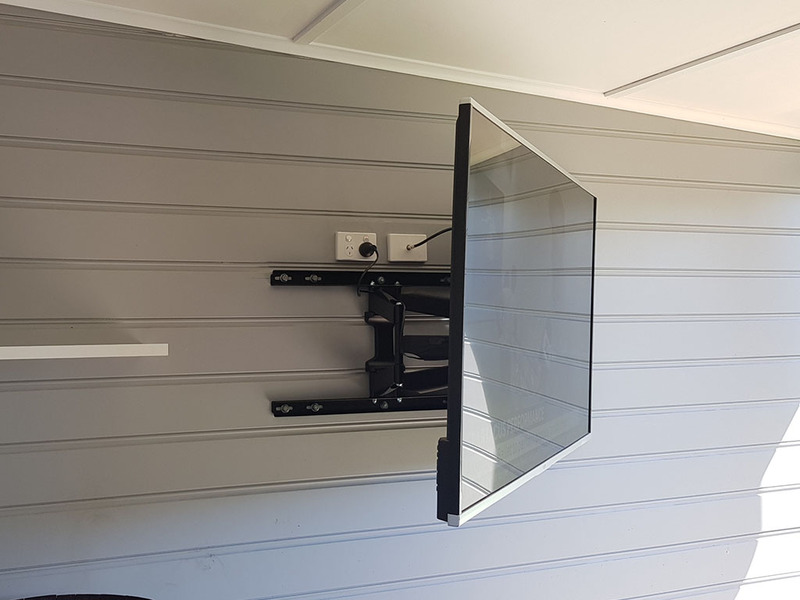 We install additional TV points and can also relocate your existing TV points. We also move Foxtel outlets. If you have a Foxtel box and would like to view that box on other TV’s in your house, we can install a digital modulator. 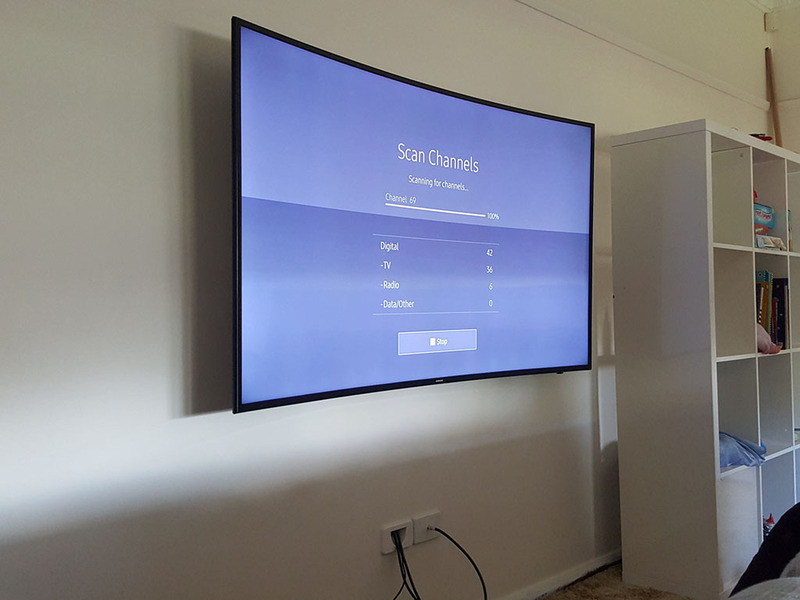 This allows us to feed the Foxtel signal onto a spare digital TV channel that than tunes into any TV in your house. With the experience from working for a company dealing with large MATV system for over 7 years, this has given me exception skills in working with MATV systems e.g. blocks of units, clubs, pubs, schools and nursing homes.